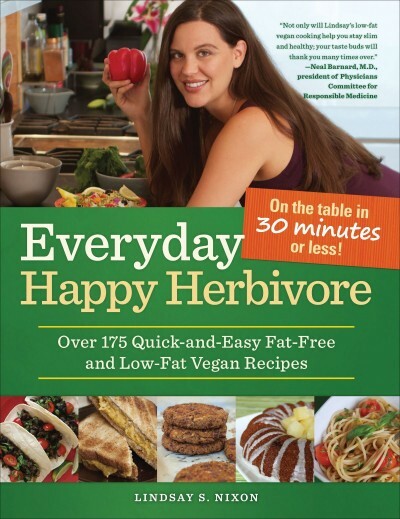 In her latest Happy Herbivore book, Lindsay S. Nixon provides what her readers have been clamoring for—a practical, in-depth guide to living the plant-based lifestyle. A plant-based diet is not about saying “no” to a variety of foods. It’s about saying “yes” to you and your health. It’s about saying “yes” to whole, good-for-you foods that make you feel (and look!) great. Embracing any new lifestyle means changes, questions, and skeptics at your door. You don’t have to face that alone. 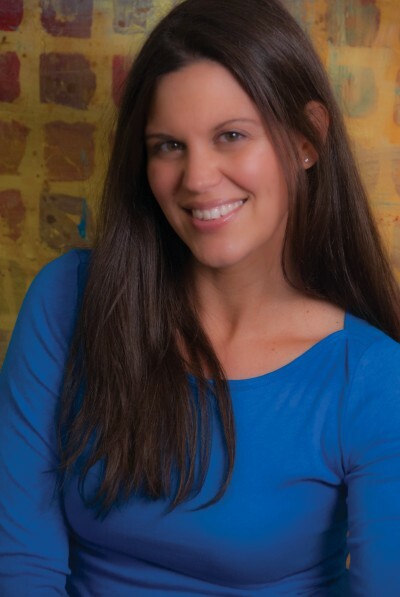 Nixon has been successfully living the Happy Herbivore lifestyle for years and during that time, she’s helped thousands of clients make the transition. 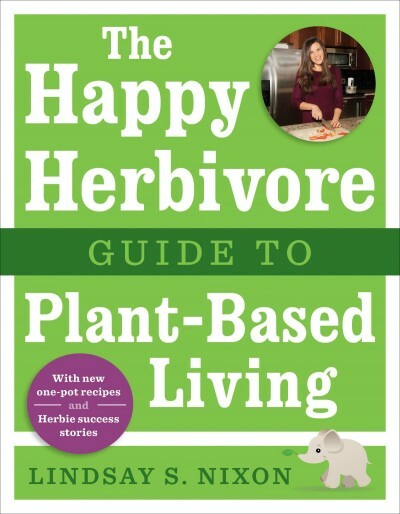 In The Happy Herbivore Guide to Plant-Based Living, she expertly walks you through how to thrive as a happy herbivore, from making the transition to living plant-proud every day to overcoming objections from your family and friends. The Happy Herbivore Guide to Plant-Based Living is the essential and ultimate guide you’ve been waiting for to help you transform your life through plant-based eating. From the basics of what a plant-based diet entails (it’s similar to a vegan diet, but goes even further into the realms of healthiness, eschewing oils and consisting of only unprocessed plant foods) to pantry staples, from eating right while on the go to dealing with negativity and questions from others, Nixon covers most every question readers might have about how to make a plant-based diet work for them. 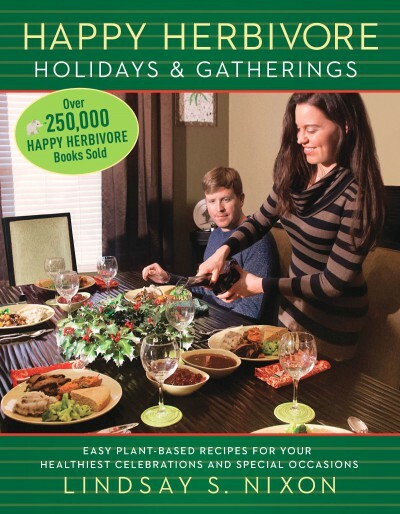 The Happy Herbivore Guide to Plant-Based Living is the best book to explain the concept of a plant-based, whole food lifestyle.